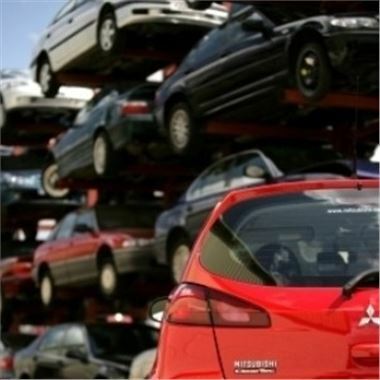 In addition to allowing for the best deals on new cars, the scrappage scheme has succeeded in lowering carbon emissions generally. By favouring more energy-efficient vehicles, the government initiative provoked a 5.6 per cent drop in CO2 output in 2009 and saw the average rate fall 8.9 g/km to 149.8 g/km. The programme is also believed by Clean Green Cars to have served as the impetus for Toyota and Fiat to become the two manufacturers to dip below the EU's 2012 target of 130 g/km. Publisher Jay Nagley said they had set a vital precedent. "The fact that two mainstream car manufacturers have now met the target means that no major car company has an excuse if it cannot reach 130 g/km by 2012," he pointed out. Mr Nagley went on to say that because all the reported improvement was attributed to the scrappage scheme, brands would need to be urged to continue to drop their emissions if the goals were to be met. In third place on the manufacturer performance list was Mini, which registered an average of 131.68 g/km in 2009, 4.05 per cent less than the year before. Are you buying or selling? Click here to see what Honest John has to say.